Trinkler & Partners LTD – this is us. Five highly qualified asset managers and experienced client advisors for private and institutional clients, executives and entrepreneurs, family offices and foundations. 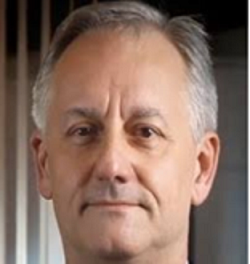 Thomas P. Trinkler (CEO, Partner) has over 20 years of experience in banking. 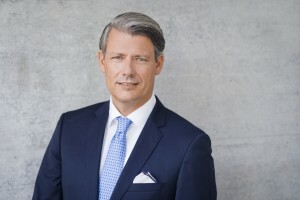 2004 until 2014 he served in various management positions (Head Eastern Europe, Head German part of Switzlerland and Germany) with Banca della Svizzera Italiana (BSI AG), since 2010 as member of the Group Advisory Board and Management Committee Switzerland. From 1995 until 2004 he has been active with SBC Ltd /UBS AG, amongst others as Executive Director of Private Banking UBS Germany. 1990-1992 equities trader with La Roche & Co Banquiers in Basel. 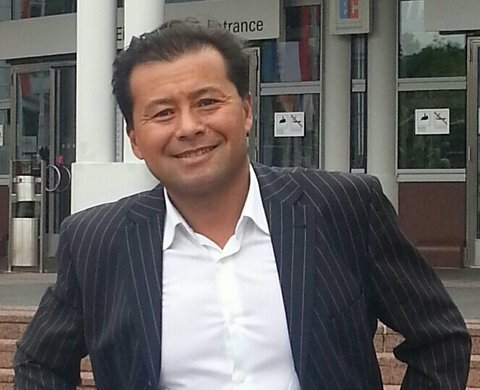 1988-1990 Foreign Exchange Broker with the Astley & Pearce, Exco Group in Zurich; from 1984 until 1988 foreign exchange trader with Credit Suisse. Education: 2012 Diploma of “Advanced Management Program“ of Insead, Fontainebleau. 1995 Diploma in Economy and Business Administration of the HWV, Basel. 1987 Swiss Federal Commercial Diploma. internal/external management seminars UBS AG / BSI Ltd. Languages: German, English, French and Italian. From 2009 until 2013, Patrick Held (Partner, COO) has been advising wealthy clients as an investment specialist with Banca della Svizzera Italiana (BSI), 2002-2008 he has been working as a consultant in Sydney. From 1992 – 2002 he held various management positions in Zurich and Los Angeles as a founding partner of Day Interactive Ltd. which was listed on the Zurich stock exchange in 2000 and has been sold in 2012 to Adobe. From 1985 to 1992, Patrick has been active in the advertising industry, working as a copy writer and creative director with international advertising companies. While studying law at the local university, he has been active as a moderator for a French private radio. 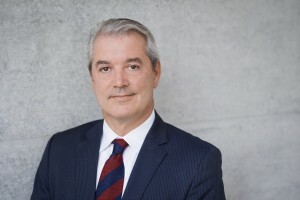 Education: Patrick earned a law degree (with honors) from the University of Basel (1987) and a diploma in Business Administration from the Macquairie University, Sydney. Speaks German, English, French and Italian. Paul M. Baer (Member Board) has been 1971 – 2008 with SBC Ltd. / UBS AG in various positions. From 2004 until 2008, Chief Representative with UBS AG in Johannesburg. Before that a consultant with Noriba Bank Bahrain (UBS subsidiary, specialized in Islamic banking). From 1990-2002 country manager of SBC Ltd. / UBS AG in Germany. 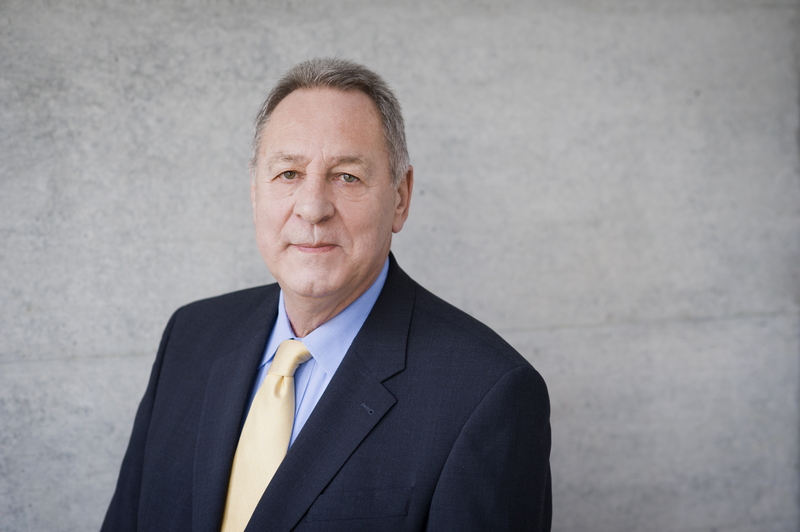 Before that, from 1985 -1990 he has been responsible to establish the SBC‘s local private banking franchise in Germany. From 1971 until 1985 he has been in charge of the IT department, responsible for establishing the Real Time Banking (RTB) system for SBC. From 1970 – 1971, he has been working as a controller with Plessey PLC in Cape Town. 1965-1970 trainee and later employee in the private banking department of Credit Suisse Geneva. Education: Swiss Federal Commercial Diploma (1965), seminars SBC Ltd./UBS AG. Speaks: German, English, French, Spanish Italian. 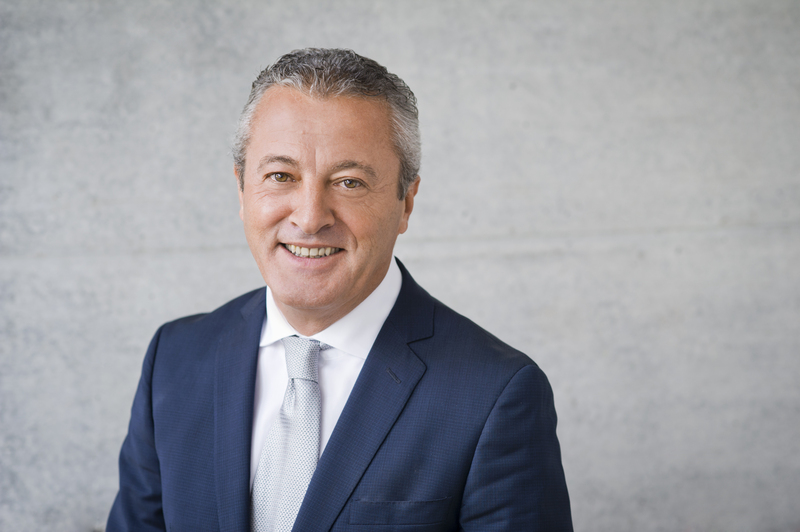 Aldo Mascella (Partner, Executive Director) has been working from 1998 until 2014 as First Vice President with Banca della Svizzera Italiana AG (BSI AG) in Zurich as a client adviser for national and international clients. From 1996-1998 he has been with Banque Scandinave en Suisse, working as a private banker, covering international clients. From 1993-1996 he was responsible for Italian clients with Bank Leu AG. Before that, from 1987-1993, he has been active as client advisor for a leading family office in Zurich. 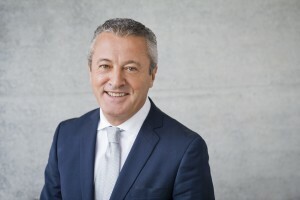 From 1972-1987, after having finished his vocational training with Bank Leu AG in Zurich, he has been responsible for client coverage in the Adliswil branch of the same bank. He passed additional industry exams, such as the Zurich Business School of Commerce (1975) and various internal and external trainings. Aldo is fluent in German, English, French, Spanish and Italian. 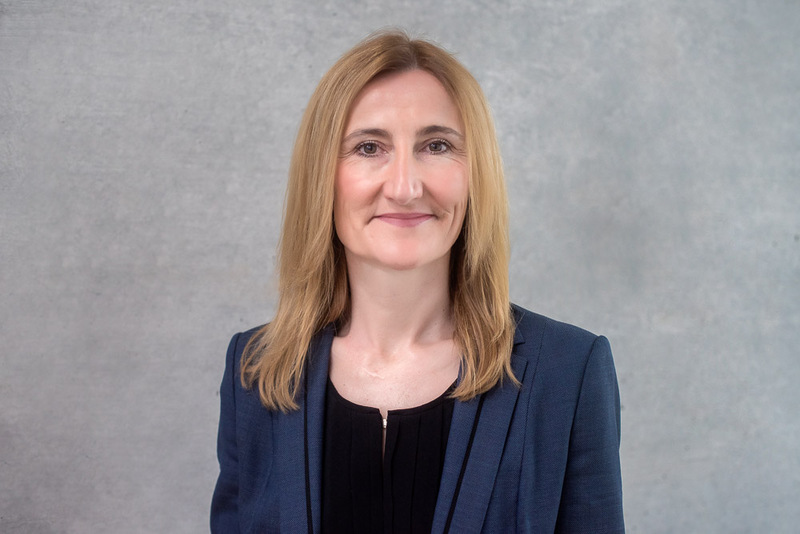 Annick Lauper Jäger (Partner, Executive Director, Chief Investment Officer) worked from 1995 – 2017 for UBS AG. From 2011 until her move to Trinkler & Partners LTD, she served as Senior Client Advisor to HNWI clients, mainly in France and Switzerland. After being promoted to director in 2003, she served as senior client relationship manager at UBS Global Asset Management until 2011, where she was responsible for the distribution of UBS funds to third-party banks. Moreover, she was responsible for the development of innovative fixed income fund products. From 1997-2003, she led a team of portfolio managers at UBS Wealth Management, with a focus on European equities. Education: degree in economics and social sciences from the University of Fribourg. 1999 CEFA / AZEK certificate, 2013 CWMA certificate (Certified Wealth Management Advisor). Languages: French, German, English. Has more than 35 years of experience in international finance and banking. Over the last 20 years he held different positions in companies in the executive committee, senior management and as board member. Beat Ammann has completed his studies at the University of Zurich with a PhD on the legal nature of derivatives instruments. Between 2000 and 2006 his was appointed as commercial judge to the Supreme Court of Zurich. Garance Massart-Blum is one of the two founding members of massart brendle art curating and advising. Garance was born into the art world as the daughter of a renowned auctioneer and impressionist and modern art expert. She has gathered experiences in large museums and galleries for contemporary and classical modern art. Throughout her life, she has fostered excellent relations with the most important galleries, foundations, and art collectors worldwide, while developing collections for clients. 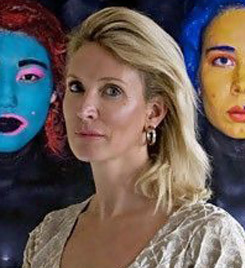 Before establishing massart brendle art curating and advising, she worked for nearly a decade as an art consultant and independent curator in Europe and in the Middle East. Garance has a double Bachelor‘s Degree of arts in: History of Art and International Relations from Tufts University, Medford MA, USA where she received a distinction for her dissertation. She also holds a Postgraduate Master of Advanced Studies Degree (MAS) in Art Curating from Zurich University of the Arts (ZHDK). Hans Chang, born in Shanghai, came 1975 to Germany. He visited High School in Freiburg. After having worked as distribution manager for the Hergert cooperation he founded Decon Engineering & Trading Company, with the goal to represent German companies and their products in China. That was back in the early nineties! He has helped Siemens Medical Care grow its China business substantially. Afterwards he has built the distribution network for mobile x-ray machines. Aldo is fluent in German, English and Chinese.